Your Child’s Teeth: When Should you Call the Orthodontist? If your child has tooth alignment problems that are evident early in life, he or she can benefit from visiting an orthodontist and getting a full evaluation. While there is no specific age for some treatments, others are started as early as possible. Most pediatric dentists recommend making your child’s first dental appointment within six months of the appearance of his or her first tooth. Your child’s dentist will refer him or her to an orthodontist as soon as it’s appropriate. When is the Right Time to Have My Child Evaluated for Orthodontist Braces? Some children should be evaluated for orthodontic braces at age five or six, while others can wait until permanent teeth start to come in. Experts often recommend getting an evaluation before age seven. Braces for Kids: What Causes Kids to Need Them? 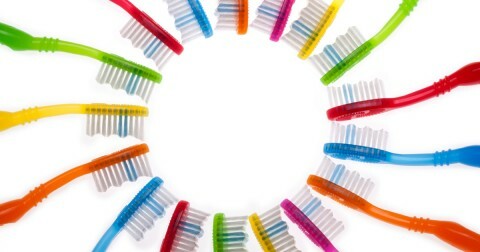 Most orthodontic problems have a genetic origin. Others can develop from behaviors like thumb sucking and mouth breathing. 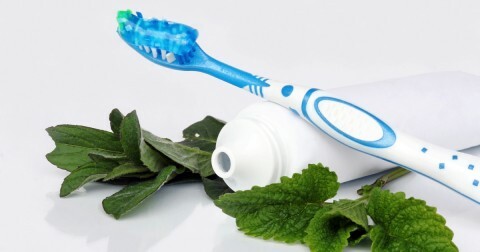 Dental decay, traumatic injuries, and poor nutrition can also be responsible. Is There a Best Age for Getting Dental Braces? The ideal age for treatment by an orthodontist is different for every patient. 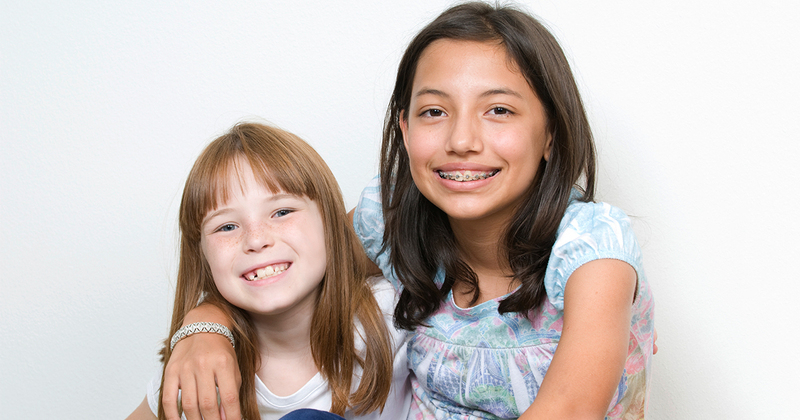 An orthodontist generally treats children between the ages of 8 and 14. Sometimes, though, there are children who need treatment while their baby teeth are still intact. Hygienists do good work and are very friendly during the routine check-ups.